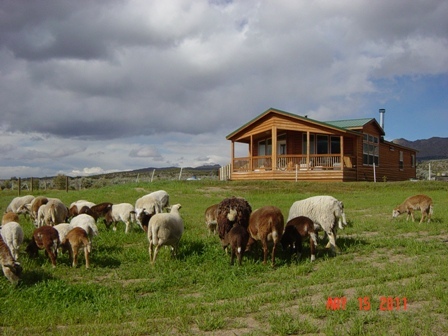 I have extensive experience in ranch/forest lease/estate caretaking in remote areas. My value in experience as a caretaker should cover any situation that comes up. I am looking for a paying position as a presence in this type of environment. My resume both Caretaking & Professional are available. Completely versed in basic maintenance (electrical, plumbing, etc. ), septic systems, animal care of all kinds, small machinery maintenance, repair, and snow removal, as well as arid land capabilities. i.e. wells, springs, drip systems, etc. Copyright 2014 Caretaking. All rights reserved.